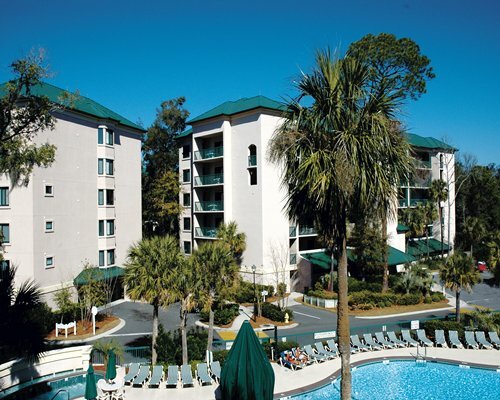 Waterside by Spinnaker in Hilton Head Island, South Carolina - Bid on a 7 Night Stay in a 2 or 3 Bedroom Condo! 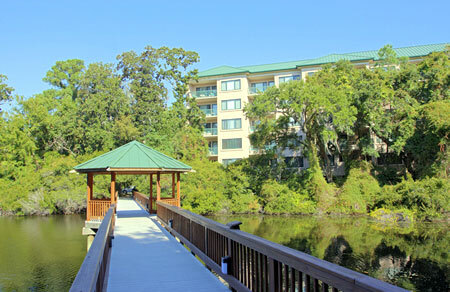 Enjoy 7 Nights at Waterside by Spinnaker in Hilton Head Island, South Carolina! A resort within itself, Waterside by Spinnaker has the convenience of a full-scale resort without the crowds. 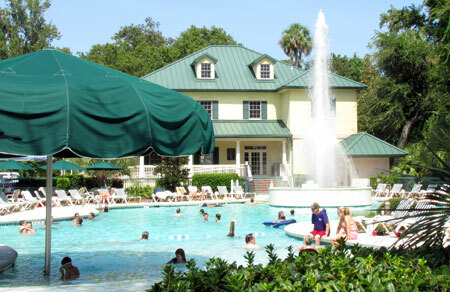 Featuring the largest aquatic facility on Hilton Head Island, Waterside offers several pools, a hot tub, spacious villas. Its proximity to the Atlantic Ocean also makes Waterside a popular destination. From resort sponsored on-site activities to a round of golf, Waterside has activities for all ages and all interests. Renowned as one of the world's most family-friendly destinations, Hilton Head Island offers unlimited opportunities for holiday memories and was recently named one of the top ten family beaches in the country. As an intimate getaway for two or an idyllic backdrop for a family reunion, the Island extends a variety of outdoor and indoor recreational activities. Your 1 BEDROOM SUITE comes with a full kitchen and sleeps up to 4. UPGRADE TO A 2 BEDROOM CONDO ON THE DATES LISTED BELOW FOR ONLY $50 FOR THE WEEK! Your 2 BEDROOM SUITE comes with a full kitchen and sleeps up to 6. UPGRADE TO A 3 BEDROOM CONDO ON THE DATES LISTED BELOW FOR ONLY $100 FOR THE WEEK! Your 3 BEDROOM SUITE comes with a full kitchen and sleeps up to 8.